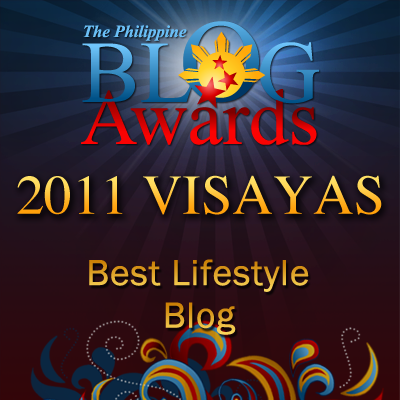 Random Thoughts of Gil Camporazo: Teachers' Day: Where Am I? Teachers' Day: Where Am I? Teachers' Day is celebrated in our particular Division here in La Carlota City. I miss this momentous event after I retired from the DepEd service as a teacher, school principal and educator. I have missed this wonderful opportunity to work with the DepEd as a "part of the department's innovations and improvement to enhance the quality of education to achieve globally competitive learners" too. 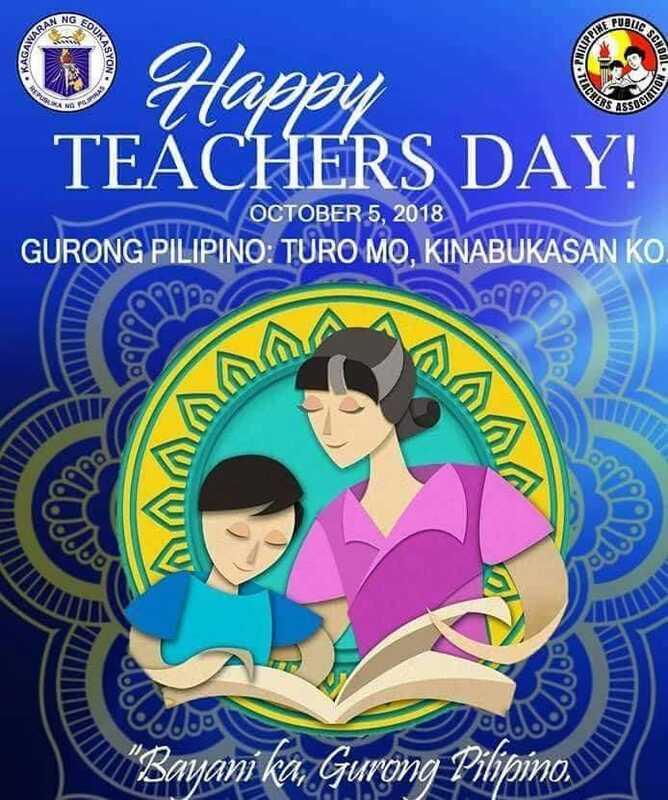 The Department of Education in the Philippines has a different way of celebrating this Teachers' Day. Every division in the country has its respective activities for their teachers. Whatever they are as long as they give appreciation, recognition and honor to the their teachers. 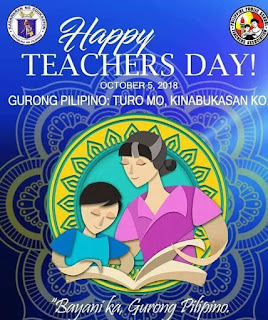 It is indeed a big day for the teachers. School stakeholders have prepared something for the teachers and the school children as well. World Teachers' Day, also known as International Teachers Day, is held annually on October 5. It is established in 1994 to commemorates the signing of the 1966 UNESCO/ILO Recommendation concerning the Status of Teachers. It aims to focus on "appreciating, assessing and improving the educators of the world" and to provide an opportunity to consider issues related to teachers and teaching. Do the teachers remember me? "Sir Gil , who is always keen not only to the needs of the Philippine educational system, but to the community he belongs in . A person with a heart, very compassionate who only thinks of what to give for the betterment of the teachers, learners and to the whole educational society. Even he is retired now from the service, he never stops helping and thinking of ways how to improve the quality of education. "Thank you Sir Gil for being a very compassionate, dedicated and courageous teacher and school head! We salute you! MABUHAY po kayo!" - Mam Alma C. Mumar-Alonso, Master Teacher I, Journalism Teacher and School Paper Adviser, Sta. Ana Elementary School, Sta. Ana, Manila, Division of City Schools Manila. "I met sir Gil Camporazo virtually. We were classmates in the SEAMEO Innotech DepEd ICeXCels program. A flexible scholarship for school leaders in 2007. We met personally at West Visayas State University for the first and the last time during our revalida in 2007. "What struck me most about him is that he is indeed brilliant. I loved to read on his responses in our class group chat, for I had learned lots of insights since I was a newly appointed school head that time. "It was indeed a privilege and an honor to be with you, Sir Camporazo. It is a rare opportunity to have met somebody who is so giving and unselfishly shared part of himself to his fellow scholars. You are an inspiration to us Sir Gil!... sana dumami pa ang katulad nyo..